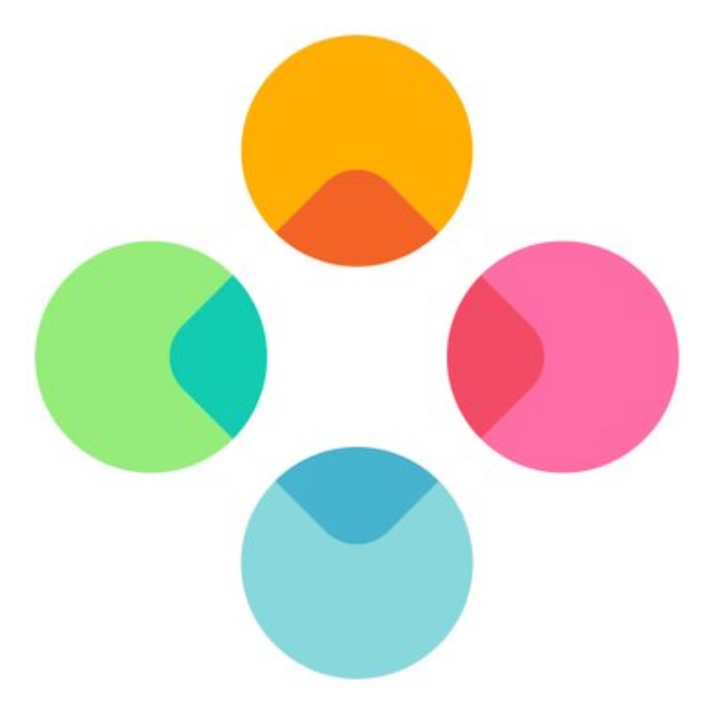 Third-party keyboard app Fleksy has picked up a couple of new features, one of which is practically essential to the touch-typing experience. As of version 9.7.6, users can now hold down on the space bar and slide their finger left and right to adjust the position of the cursor in the text field. Other keyboards, like Gboard, have had this feature for some time. Flesky has also partnered with Giphy to provide, well, more GIFs. You can grab Fleksy v9.7.6 from the Play Store now.